Home / Entertainment / News / Slider / Daddy Lumba sues Kwame Anokye For Impersonating His Brand. Daddy Lumba sues Kwame Anokye For Impersonating His Brand. 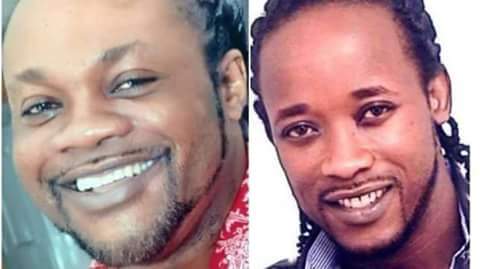 Daddy Lumba has sued Kwame Anokye,an upcoming musician for impersonating him. 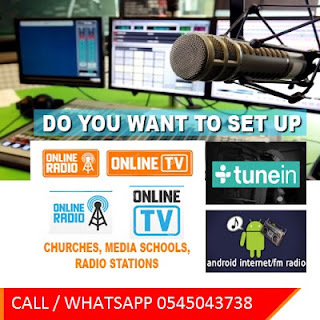 According to the veteran musician,Kwame Anokye who also calls himself Daddy Lumba jnr,goes about performing Events and Shows in his name and also claims to have blood ties to him.